Fresh, raw, organic skin and hair care is the specialty of The Body Deli, a Palm Desert-based company founded nearly 15 years ago by Margaret Clark and David Parker. “Our mission is to deliver wholesome products that are clinically active and produce visible results without having questionable toxic ingredients,” says Parker, with The Body Deli’s products combining clinically tested actives with organically grown superfoods like blueberries and kale in their raw, living state to preserve phytonutrients. 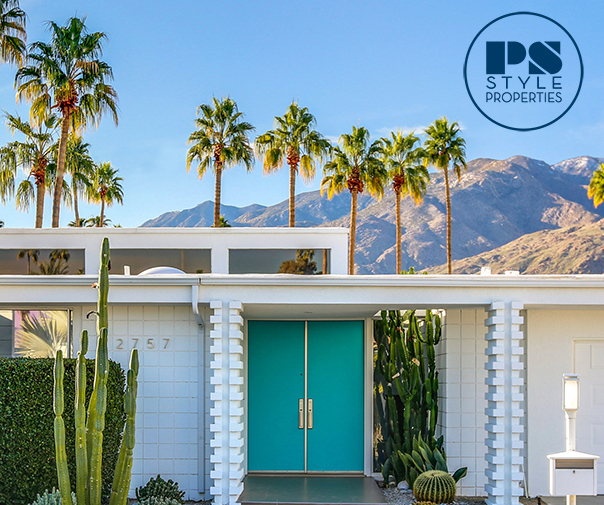 The company has a star-studded customer base that includes Kate Hudson, Alicia Silverstone and Venus Williams, and also recently caught the eye of Louis Vuitton creative director Nicolas Ghesquiere, who commissioned gift sets from The Body Deli for the guests attending the French fashion house’s May 2015 fashion show held in Palm Springs. “Working with Louis Vuitton was an amazing, once-in-a-lifetime experience,” says Parker. 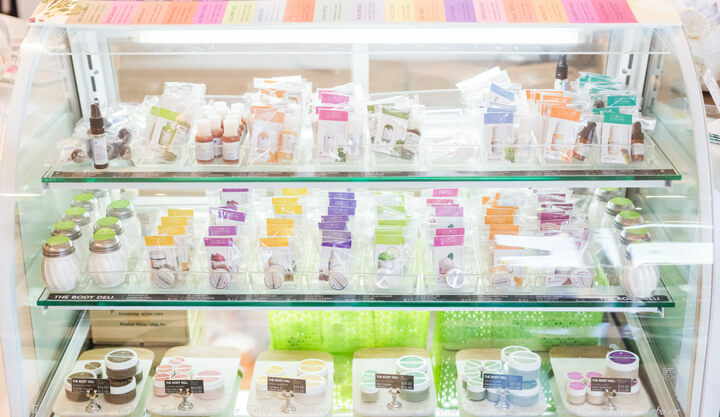 “We had just six weeks to develop and manufacture over 5,000 products for their Palm Springs show.” Items included the Palm Springs Spa Collection body lotion, scrub and wash, as well as The Body Deli’s Sprouted Mineral Greens line, including the Living Hair shampoo and conditioner and Nutrient Superfood body lotion and body wash. The Body Deli’s products were also selected to be the exclusive in-flight amenity kit for VistaJet, a private jet charter company offering the ultimate in luxury travel. The line is available at The Body Deli flagship store (73560 El Paseo, Palm Desert), as well the brand’s second store in Palm Desert (73910 Highway 111, Palm Desert) and at additional local, national and international retailers (full list of stockists and online ordering are available at thebodydeli.com).